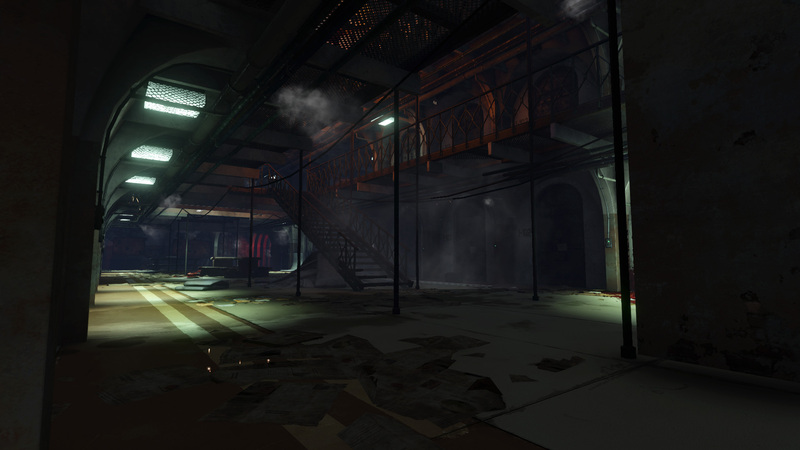 In addition to the all new game mode and weapons, we are adding another new Tripwire map: Prison. 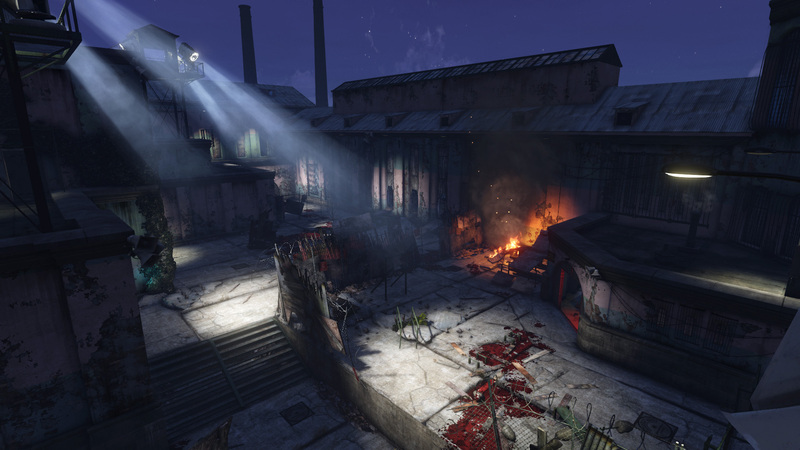 Set in some dark corner of Russia, where the Zed outbreaks have already spread, we have a recently-abandoned prison, with its cells, shower-blocks and guard towers. Now who is in prison – the Zeds or the players? 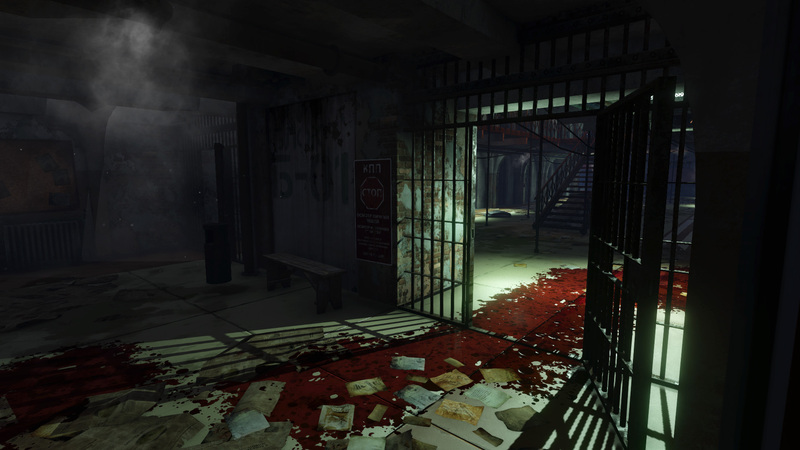 Complete with difficulty level map Achievements – plus the “Find the Soap” Achievement. We’ve all talked about this one for years – the ability for you not just to kill the Zeds, but the chance to BE the Zed – so here it is! 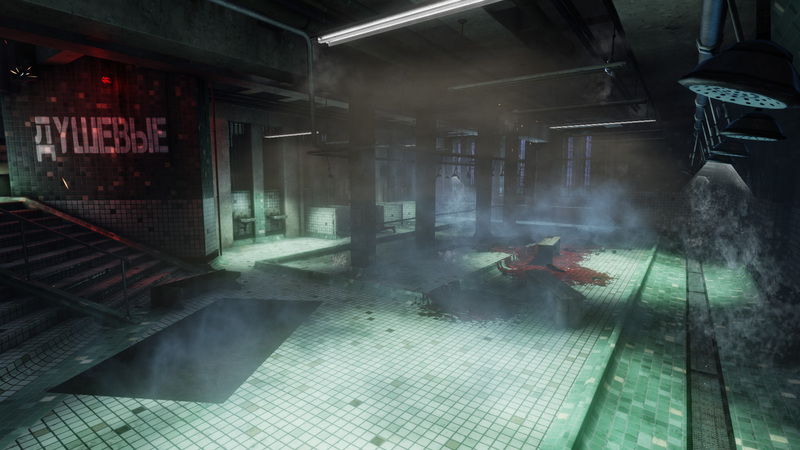 In the all-new Versus Survival game mode, up to six players can be their normal, Zed-slaughtering selves, while up to six more can play as the Zeds. Work your way through multiple survival waves, all the way up to the Boss. Can the Human team make it through all the waves – or can the Zed team stop them before they get to the end? 6v6 PvP gameplay with every weapon, Zed and death! With the Sharpshooter on his way, we thought we’d give you a couple of classic weapons that you’ve all been asking for: the Winchester lever-action rifle and the Crossbow. Cult classics for the Sharpshooter, with so many fond memories from earlier incarnations! If you join the Zed team, you’ll get to be any of 11 playable Zeds. Start as one of the mindless horde and work your way up through the waves, to play as a Scrake, Fleshpound or even the Patriarch himself! And to make them all more interesting to be, more dangerous to fight – all of the Zeds will have special attacks and abilities when controlled by players. Extra leaps, jumps, speed… new attacks… plenty of ways to freak out the Human team!